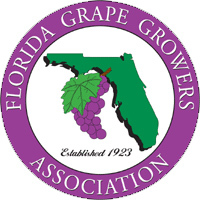 Awarded BEST OF SHOW White Wines, Florida International competition, 2012. 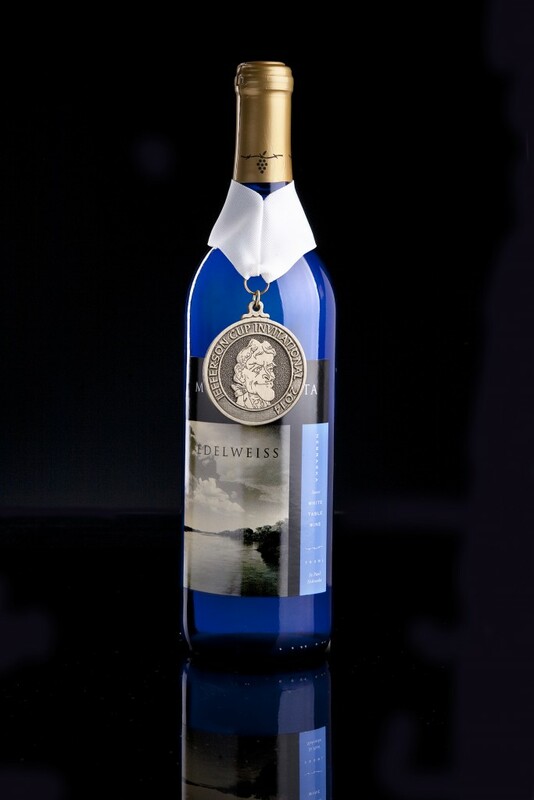 Edelweiss is one of Nebraska’s signature white wines. Our Miletta Vista Edelweiss is finished sweet and is full of fruit flavors, primarily sweet green apple, kiwi, pear. A fun wine to sip or enjoy with some desserts. Edelweiss is one of those wines that everyone in the midwest seems to enjoy and sure to be one of the better dessert wines of the world!